Anatomically engineered to be quick. The non-marking court ‘gripper’ is designed with a Wave shaped midsole and Airmesh upper - giving you optimum comfort and breathability in every move. Covers the whole court. 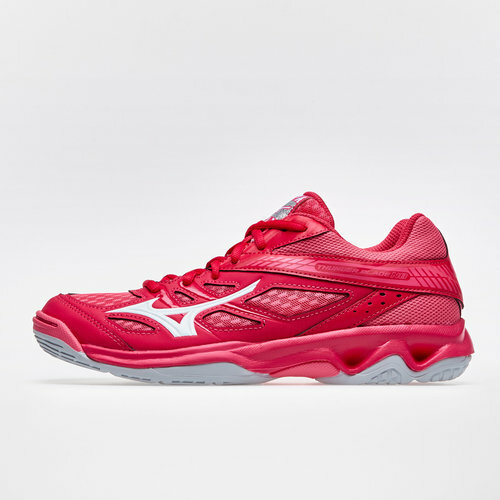 Maximum weight-saving and stable cushioning thanks to Wave geometry of the midsole.